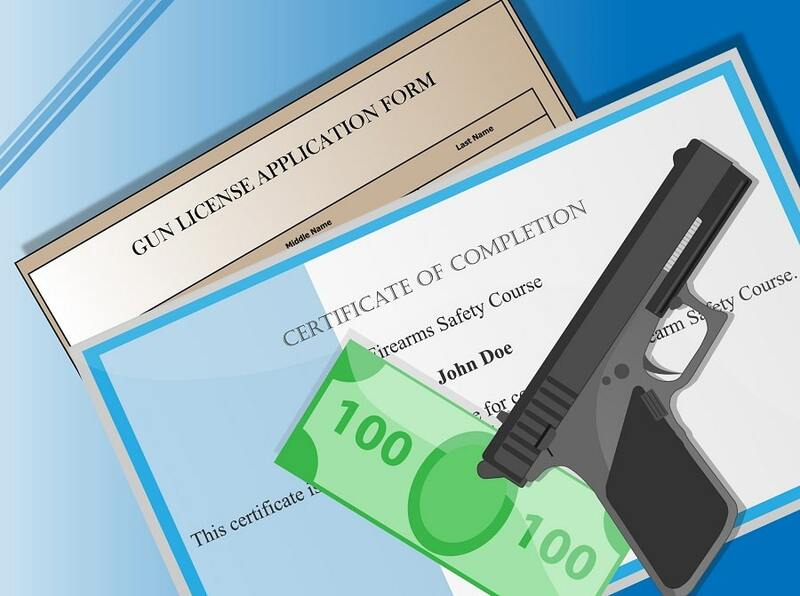 If you are considering a business in which you deal with firearms, you will encounter the need for a Federal Firearm License (FFL). There are some reasons and benefits why you would obtain a license. 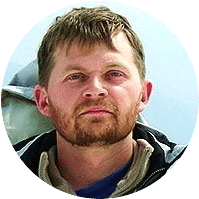 Most people believe that it is a complicated and long process, but it can be relatively straightforward if you understand the steps involved in how to get an ffl. What Is A Federal Firearm License? 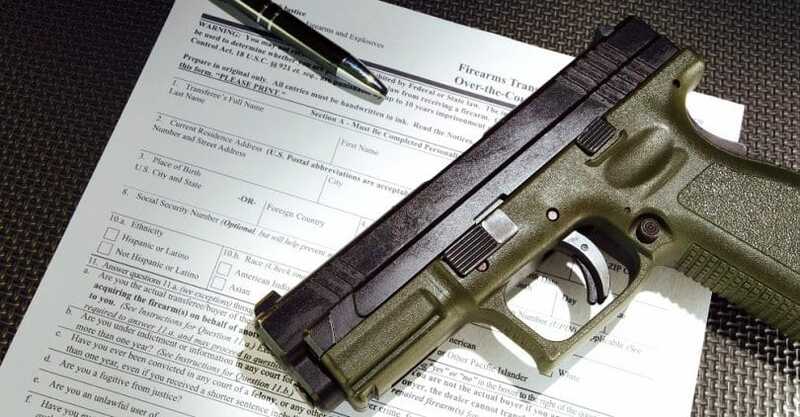 A federal firearm license is granted to individuals, partnerships, or corporations so that they make, buy, sell, make, transfer or import firearms. By taking the time to obtain a federal firearms license, you gain more power than someone without one. Some people believe only businesses need to have a federal firearm license, but many individuals who have one don’t own a store front. You can operate out of your house. Over half of FFL holders work from their home or residential address. However, you do need to have some business operation because the ATF will not grant an FFL for 100% personal usage. Obtaining an FFL is not free. You must pay the application fee that goes along with the license, which is $150. The license and fee will cover you for three years. At this time, you have to renew your license for another $150. While the costs seem high, you will easily save this money with the wholesale pricing and make it back with profits from sales. There are several pros to obtaining an FFL, including a home-based license. 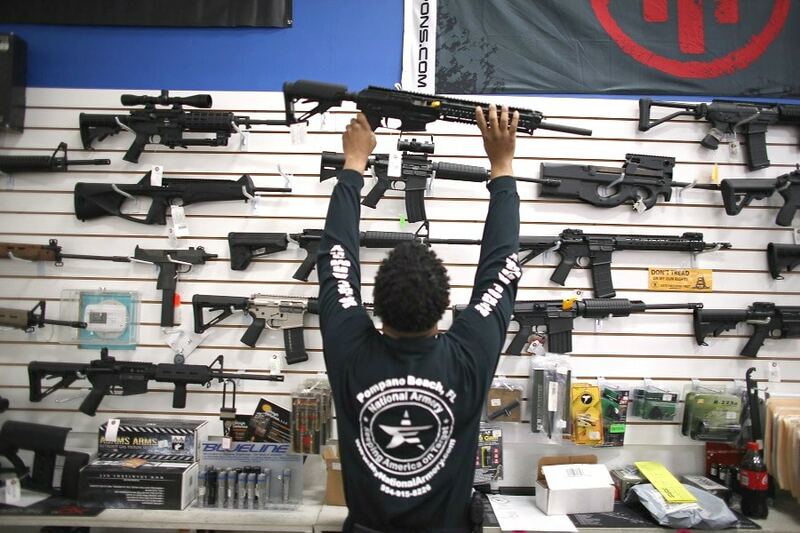 You get 24/7 access to direct manufacturer ordering online and wholesale pricing on firearms. The profit from gun sales is around 30%. You can purchase wholesale price for your collection at a much cheaper cost instead of going to other dealers. There are little cost and overhead required to operate a business according to the law. You could even run a part time, home based firearm business on the side for extra money. The market demand for firearms and accessories is high currently. You need no background checks to have guns mailed directly to you. You can travel to gun shows and market. As a federal firearms license holder, you have other responsibilities to consider. Since you are a firearms dealer, you have to help the government catch criminals who use guns in an unlawful manner. These types of people cause problems for responsible gun owners. Also, you are required to watch for signs of a straw purchase. A straw purchase is made on behalf of another who would not pass a background check. It is important for dealers to watch for suspicious behavior because firearms don’t belong in wrong hands. The goal is to reduce the amount of gun crime and violence through proper regulation. FFL holders are part of the process to reduce the crimes. First, it is important for you to check the regulations based on your state. Every state does have their rules and requirements. While they generally will not differ too drastically, you don’t want to mess up the process over small details. Laws and regulations for firearm owners will vary based on your state. To sell any firearms, you are required under the federal legislation to get an FFL. Remember, absolutely no business may be completed unless you have your license. Before you begin the process and pay the application fee, you need to take into account the fundamental requirements. You have to meet all of them before you are eligible to get a federal firearms license. You are not an illegal alien. You have never renounced your U.S. citizenship. You reside in the state where you will begin a business or where your business location exists. You must have a physical address – no P.O. Boxes. You have never been committed to a mental institution. You have never broken federal firearm laws. You have never been imprisoned for more than one year. You were never dishonorably discharged from the Armed Forces. You have never had a restraining order for harassing a spouse, partner or child. 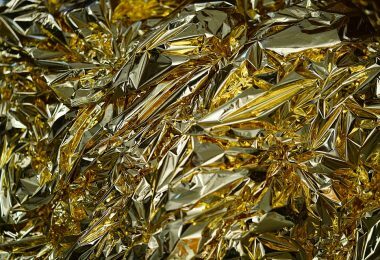 You may not be addicted to any controlled substances. You are required to sell guns, not just ammunition, and attempt to make a profit. You are required to business hours on a weekly basis, but there is no requirement of how many hours. It has to be legal to sell firearms from the address you list. If you rent, your landlord has to address to allow you to sell them. You cannot have been convicted of domestic violence. There are some things you can do without an FFL, so make sure that you have to get an FFL before going through the process. There are some things you can do without needing a license. If you plan only to sell at gun shows, you don’t need an FFL. Those who want to purchase firearms for only personal use are not able to obtain an FFL; you must be a business with sales to have an FFL. Non-profit companies don’t need a federal license. Also, if you plan only to sell ammunition, there is no reason to obtain an FFL. There are a few ways to get the FFL forms. First, you can contact your local ATF office. You can call the ATF Distribution Center. Also, ATF Form 7 is available on the ATF website. You can download and complete it on your computer. 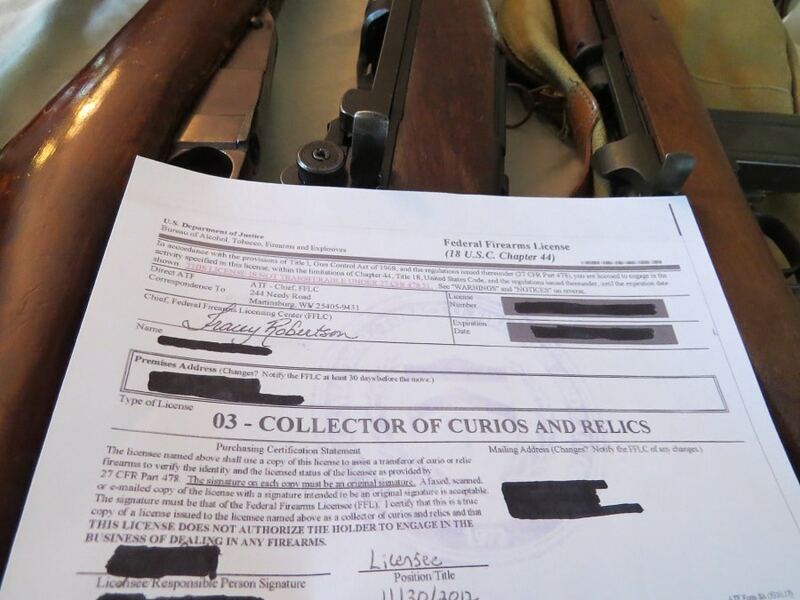 For those who want to collect and trade antique firearms, you are required by law to use the ATF Form 7 CR. You need to pay close attention when filling out the form. You don’t want to withhold any information or make false statements. Answer all of the required questions on the application. This is an absolute requirement to obtain your federal firearms license. 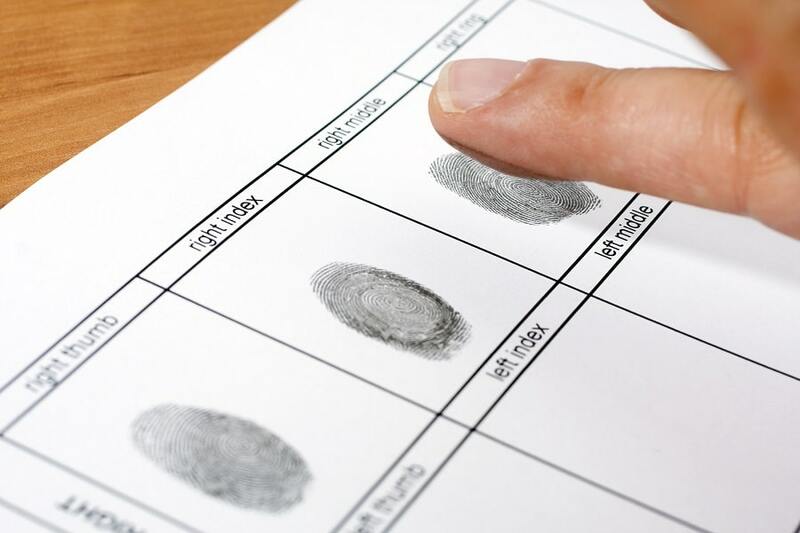 Your local law enforcement agency can help you get the standard FBI fingerprint form. Make sure to include your fingerprints and forms with your completed application. In your application package, you have to include a passport sized photograph. The photograph has to be taken from the front, and you may not have anything covering your head. It also needs to be no less than six months old. Remember to write your full name on the back of your photograph. This is a requirement to obtaining your FFL, so don’t forget! As mentioned above, it isn’t a free application. You must send in your fees when you return the form. You can pay with a check, money order or with a credit/debit card. The prices will differ based on how you plan to utilize the license. Once you send the original copy to the ATF, you have to send a copy to your local Chief Law Enforcement Office (CLEO). Depending on where you live, your CLEO could be the Chief of Police or the Sheriff. Before you can be granted a federal firearms license, you are going to undergo an inspection of your business or home. It must meet the standards set by the ATF. You should have all of your records gathered and organized, including all sales and purchases. Remember, you can be inspected at any time listed on the application as your business hours once you have your FFL. It isn’t a wise idea to slack on keeping records and your business up to date. If you plan to operate your business out of your home, there are some requirements for your business set by the ATF. They will differ based on your state, but here are some general ones you may encounter. You may not have any exterior signs for the home business. The business cannot generate more traffic, water or sewer usage than what is normal. The business can’t be a nuisance to the neighborhood. No more than family members can be employed or involved in the business activity. 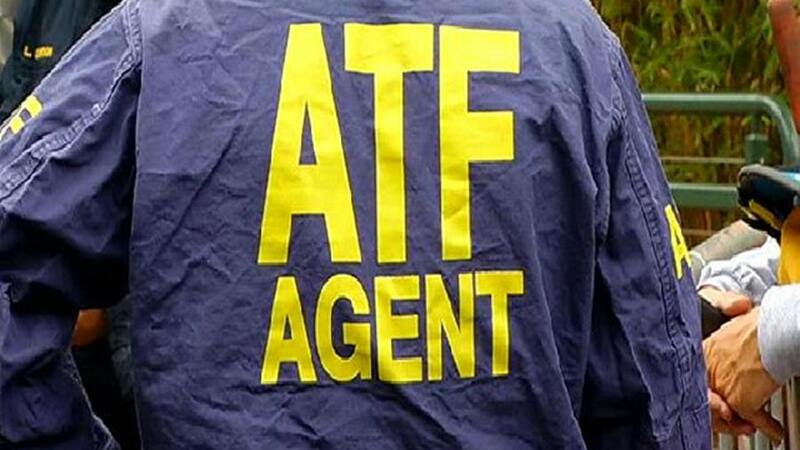 It is important to remember the ATF inspector is going to ask you questions about your business and plans. They are going to watch for certain red flags that would convince them not to grant you the FFL. Being prepared is the best way to increase your chances of getting approval. Here are some ways to make sure you are ready for the inspector because he will arrive! Have a letter stating that you are complying with all zoning laws. For those who live in a neighborhood with an HOA, have the by-laws ready with an approval letter from the board if it is needed. Have your landlord write an approval letter. Obtain a sales tax permit. How Long Does The Process Take to Get A Federal Firearm License? Nearly everyone wonders just how long it will take to get their approval or denial for an FFL. The ATF states that it takes them, on average, 90 days from the time they receive a properly executed application. They do have to make sure they have all of the required documentations before the period begins. On average, you can expect the process to take two to four months to complete. Regular Inspections: According to federal law, the ATF can only do records compliance checks every 12 months, unless they suspect you are committing criminal activity. They are only allowed to inspect during your hours of operations. If you are worried about surprise inspections, stating appointment only on your application can decrease the chances of being caught off guard. Label Personal Firearms: The ATF prefers that personal firearms be labeled as “Not for Sale” to let them know they are personal firearms. You can also keep a list of personal firearms that are stored in your inventory. Doing so makes sure the ATF doesn’t inspect them as part of the compliance inspection. If they are stored at a different location, there is no need to label them. Check out our excellent review of the best gun safe to keep your guns safely tucked away. 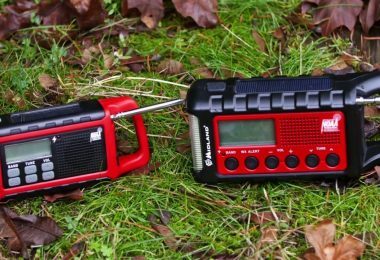 No House Searches: It is a very common myth that having an FFL for a home-based business means the government can search your home at any time they desire. This is a false myth. As stated above, they have regulations and timelines to follow. 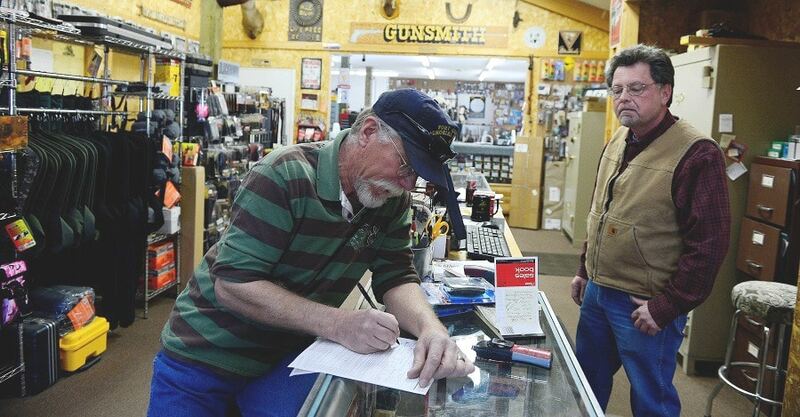 To many, the process to get your federal firearm license sounds complicated and drawn out. In reality, it does have a few simple steps, but it is far from complicated. Research and making a few phone calls will guarantee your business meets all of the state and federal regulations. There are some different possibilities with an FFL. 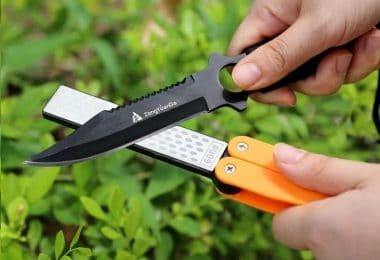 You could even sell hunting and outdoor gear. You could repair firearms and sell a variety of products, including firearms. No matter what your business plans are, remember that you cannot use the FFL for personal use only. It takes some time to make sure it’s right for you, but now you know how to get a federal firearm license if you decide it’s the best route.